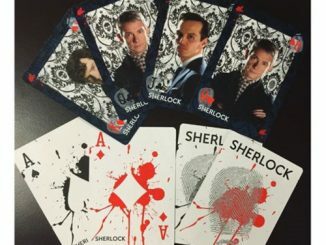 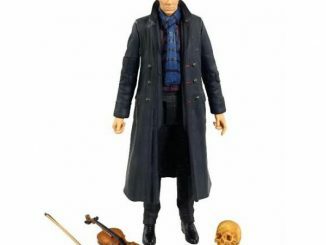 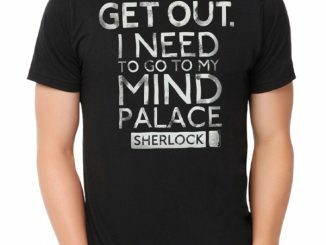 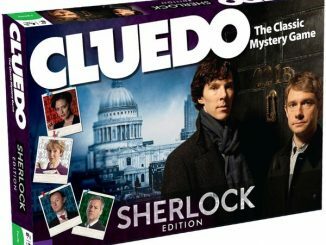 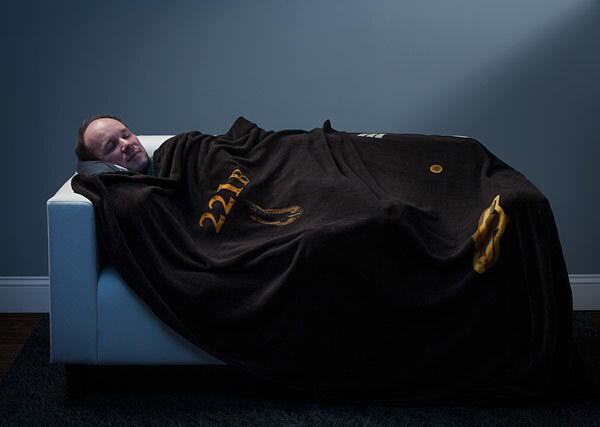 Sherlock fans are going to love staying warm in this Sherlock 221B Doorframe Blanket. 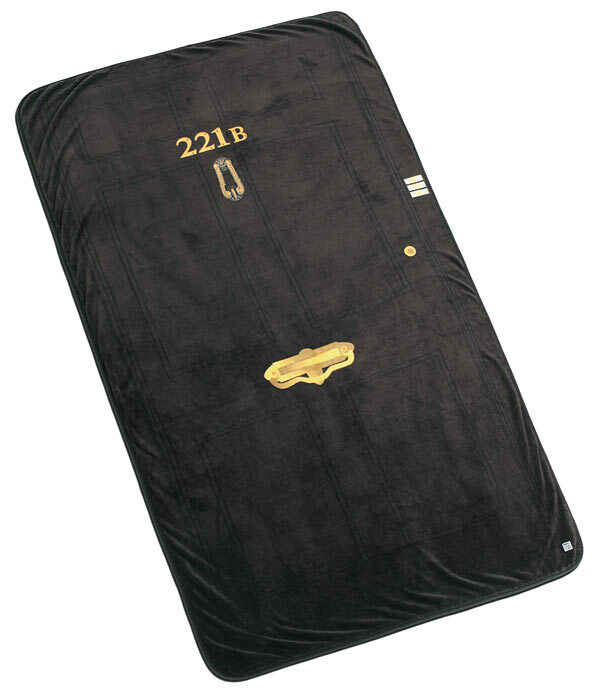 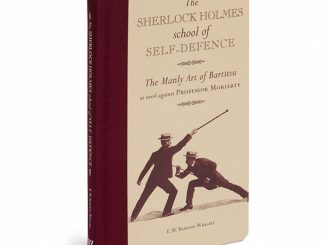 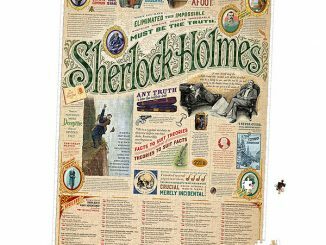 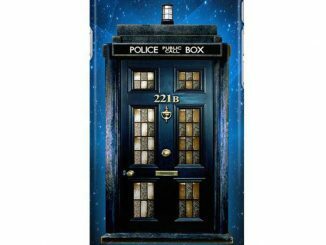 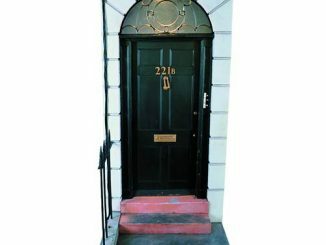 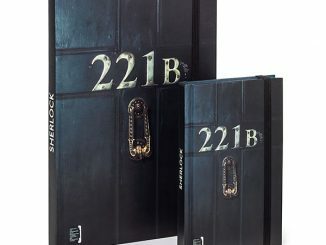 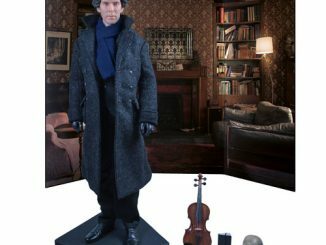 This 50-inch by 88-inch polyester throw blanket looks just like the door to 221 B Baker Street. 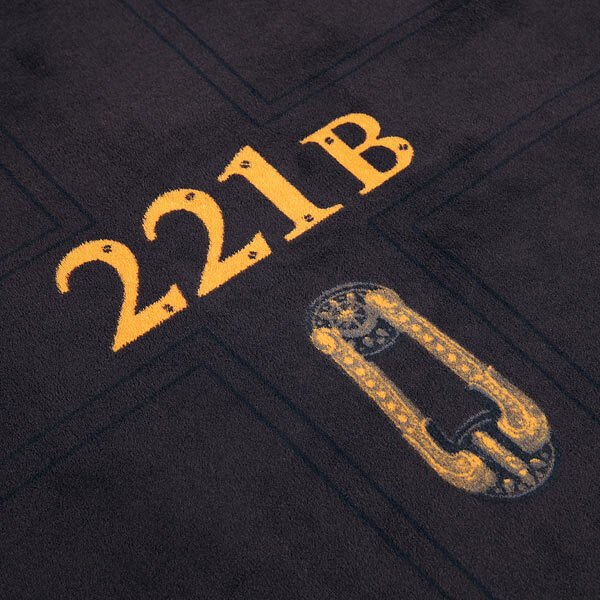 You don’t need to search for clues with this blanket.